375.00 sqft. - 600.00 sqft. message of independent and comfortable existence. The well thought designed interior allows your living to go in creative and futuristic way where you can experience every moment of joy and happiness. The project is divine in luxury and happiness that make your living more meaningful, impressive and alive. 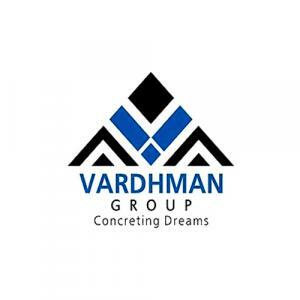 Over the years, Vardhman Group has become the very definition of success and entrepreneurial finesse. One of the most trusted builders in Rajasthan, Vardhman Group has been a renowned name in the construction industry for over 3 decades. A closer look at the completed and ongoing projects by the company in the last few years reveals their strong focus on quality and innovation. The residential projects executed by Vardhman Group have been appreciated not just for the foresight and attention to details, but also for the crisp and clear legal processes and minimum hassles for the customers. 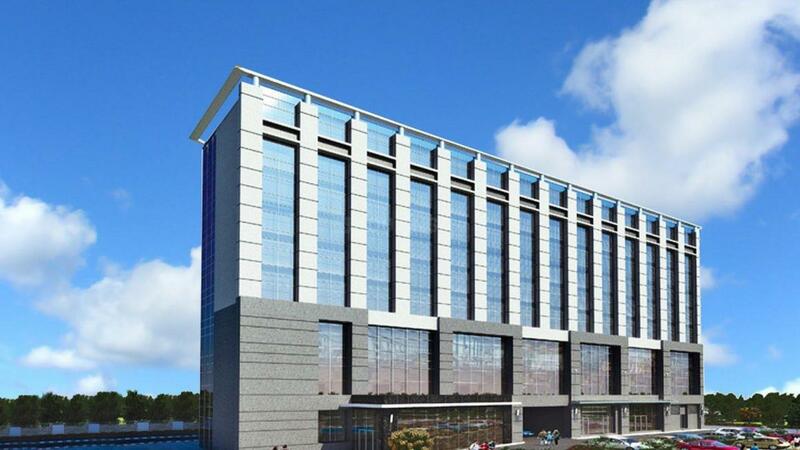 Vardhman Group Pvt. Ltd. has diversified in residential and commercial complexes as well as development of townships and villas. The group hopes to improve the lives of the people connected to them.